Home Decorators File Cabinet $87 Shipped (Reg. $145) – Perfect for Coupon Inserts! 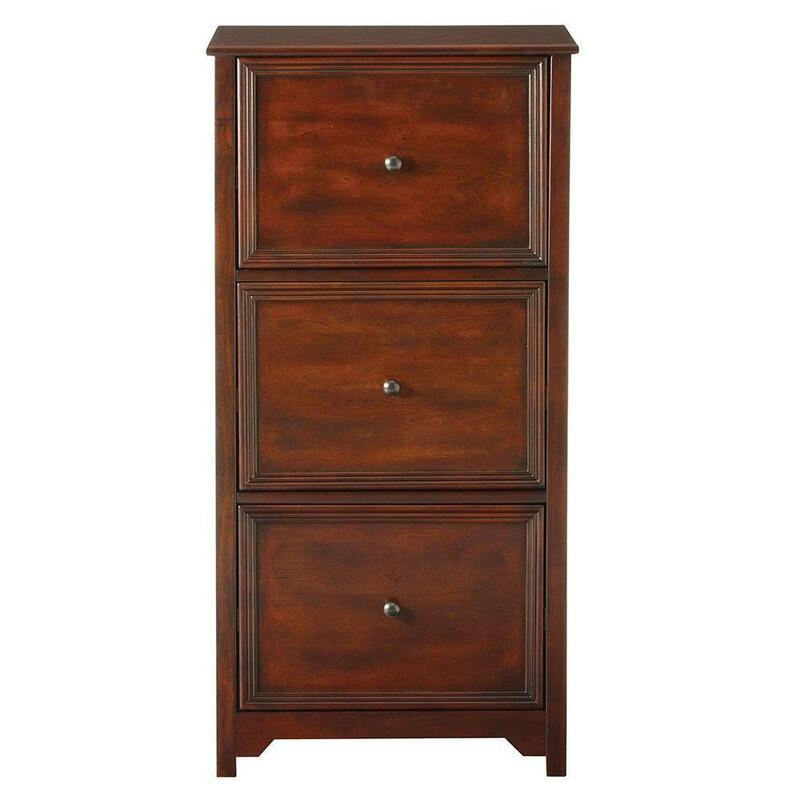 This Home Decorators Collection File Cabinet drops from $144.75 to $86.85 at HomeDepot.com. Shipping is free. This is a 40% discount. It comes in three colors. It measures 41″ tall and has three drawers. Score free Duracell Coppertop Alkaline Batteries 16pk at Office Depot or Office Max after rewards. You’ll get 100% back in bonus rewards on select Duracell Coppertop Alkaline Batteries, 16pk. Valid in-store only. Limit 2 offers per member. This offer cannot be combined with other Bonus Reward offers on the same or similar products and services. Valid from 9/16 – 9/2218 11:59 pm EST or while supplies last. They are different than your normal rewards. Your bonus rewards certificate will be available in your online account within 5 weeks. Simply log in to or create your account at officedepot.com/rewards and click on “View My Rewards Certificates” to view and print your unexpired reward certificates. You can also access your rewards certificates on your smartphone after creating an online account. Final Cost FREE after rewards! Final Cost 1¢ after rewards! Final Cost $1 after rewards! HOT: Backpacks for $10 Shipped? Yes, Please!! Hurry to Office Max/Office Depot and grab a backpack for just $10 SHIPPED. Just use the coupon code 64736617 at checkout. You can order up to three of these, so you may want to stock up!! These are regularly $29, so this is an amazing deal. Hurry, though! This deal is only good through tomorrow, July 22nd. 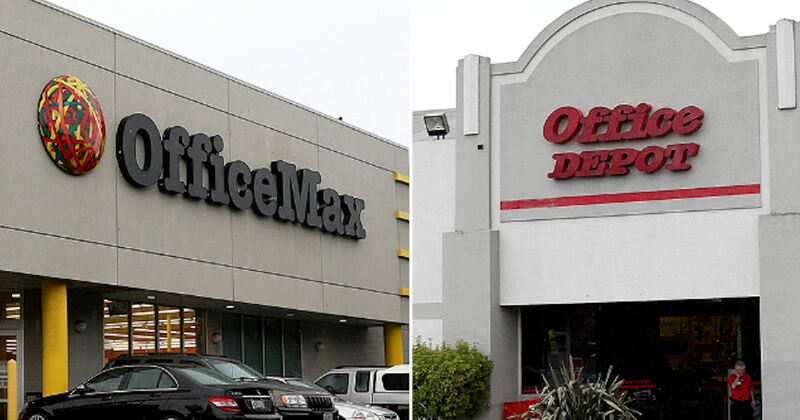 Score free select cleaning supplies at Office Depot or Office Max after rewards! You’ll get 100% back in bonus rewards on select cleaning supplies (Bounty, Charmin, Puffs, Mr. Clean, Dawn, Tide, Febreze, Swiffer & more)! Valid online only. Rewards will be granted on 5 items only from all eligible items in the promotion. 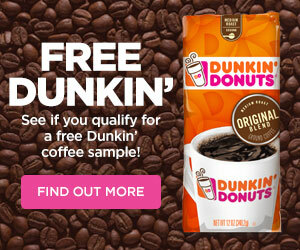 This offer cannot be combined with other Bonus Reward offers on the same or similar products and services. Valid thru 6/3/17 or while supplies last, whichever occurs first. Note that some of these items are limited to a certain number per customer and/or are available in-store only so be sure to see your local ad for more details. Also note that you’ll get an additional 25% off all your school supplies when you purchase a backpack! Final Cost $2.50 each when you buy 2!